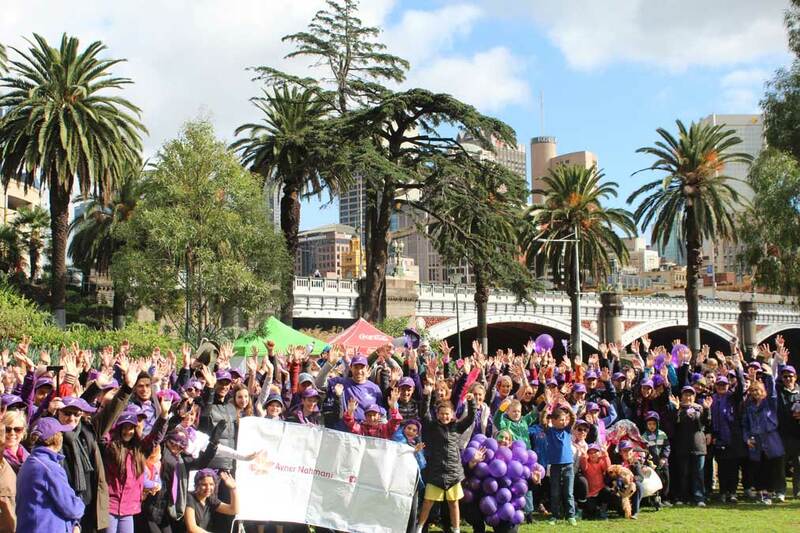 The 5th annual Melbourne ‘Put Your Foot Down Walk’ will take place on Sunday 3 May @ 9am to register 10:30am the walk starts. Location: Alexandra Gardens on the banks of the Yarra River. Vision: To help raise awareness and fundraise for Pancreatic Cancer Research and increase survivors by 2020.
gold coin donation. Prizes will be awarded for the best dressed.